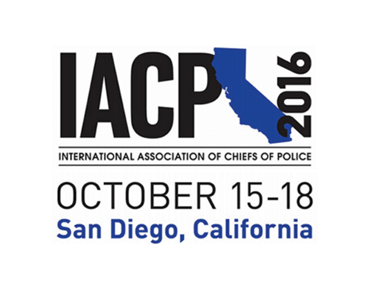 San Diego is proud to host this year’s International Association of Chiefs of Police (IACP) conference taking place October 15-18, 2016. 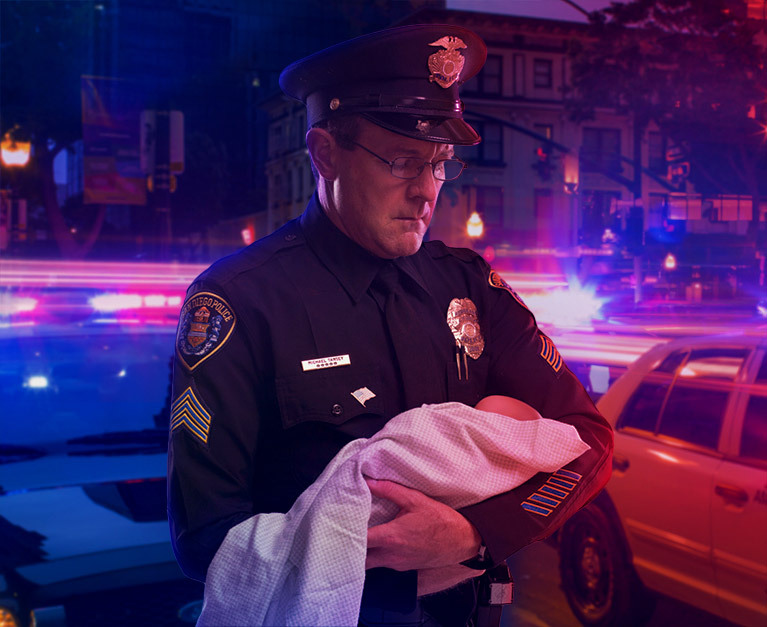 The San Diego Police Foundation is excited to announce three community-building events that will take place in conjunction with the IACP conference. Register today as the events are filling up! Please note: we will be unable to refunds after October 1, 2016. America’s Finest Motorcycle Ride is SOLD OUT. Thank you for your interest and we hope to see you at the True Blue 5k or The Chiefs Charity Golf Classic! 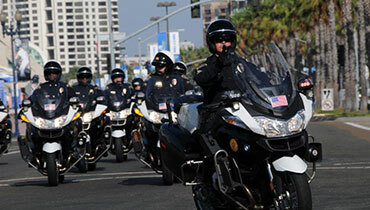 Feel the roar of engines and the pulsing in your veins as you rev-up for this police-escorted motorcycle ride through the heart of San Diego. Starting at one of California’s most famous Harley Davidson dealerships, this unforgettable ride spans both coast and mountains including urban downtown, the scenic Coronado Bridge, Coronado Island and many more iconic destinations. And remember, Every Dime Fights Crime. 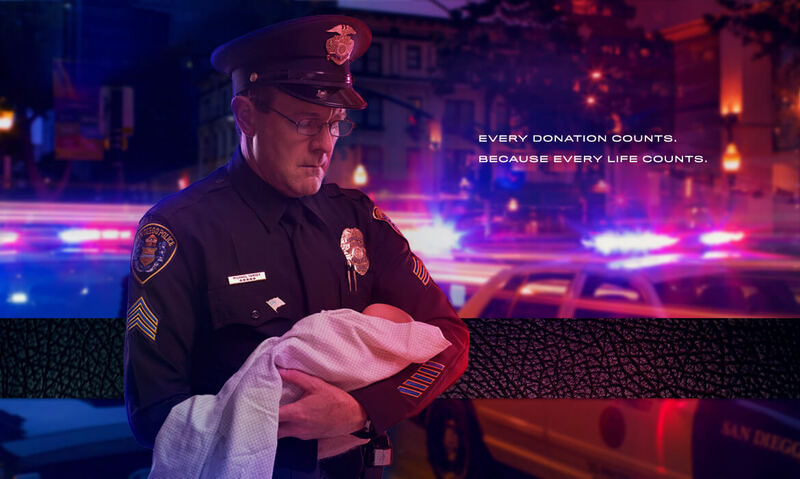 All proceeds will benefit the San Diego Police Foundation, a nonprofit organization supporting the dedicated men and women of the San Diego Police Department. Click here for registrant information and FAQ sheet. Registration is limited to conference attendees and associates of the San Diego Police Foundation. We will be unable to issue refunds after October 1, 2016. Convention Center Event Booth: Registered attendees of the IACP convention can find us in the Convention Center from 1:30pm-5:30pm on Friday, 10/14, and 10am-5:30pm on Saturday, 10/15. Reebok Store: 450 5th Ave. on Friday, 10/14, starting at 3pm and Saturday, 10/15, starting at 10am. Race Starting Line (if still available): Sunday, 10/16, at 6:30 near the Hilton Bayfront Hotel on the boardwalk. Benefit your heart and the San Diego Police Department just by taking part in our True Blue 5K. 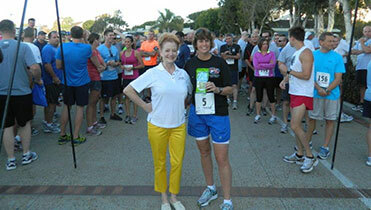 This exhilarating run/walk starts and finishes on the beautiful boardwalk of the Hilton Bayfront Hotel. This flat course offers amazing views of San Diego’s famous bay and takes you through the Embarcadero Parks and Seaport Village. Plus, the start/finish line is within easy walking distance of the Convention Center and nearby hotels. The True Blue 5K is open to all, but is limited to 500 runners. We will be unable to issue refunds after October 1, 2016. Online registration is now closed, but there are a few more spots available. Call Rosa at (619) 335-7595 for more information. What better opportunity to display your golf skills and your dedication to fighting crime? 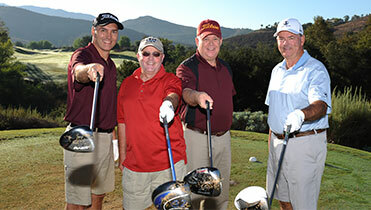 The Chiefs Charity Golf Classic invites you to Torrey Pines, known as the “golfer’s paradise”, situated atop the towering cliffs overlooking the Pacific Ocean. Soon to host the 2021 US Open, this is truly a championship-level course combined with breathtaking scenery that will make for an unforgettable experience.